Steve DeVito plays a connected guy from Italian Harlem in . In this reel he also plays a guy from Harlem. 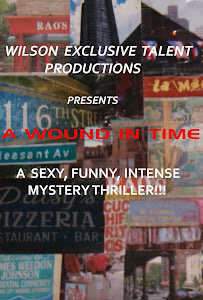 SCENES FROM "A WOUND IN TIME"
WOW! OPENING NIGHT WAS GREAT!